A friendly reminder that should you wish to receive the Summer 2018 edition of Rapid Media’s Paddling Magazine (will be delivered in mid-June 2018) that is a perk of your Paddle Canada Instructor membership, please ensure that you have activated your 2018 Instructor membership on your Instructor account no later than Friday April 13. 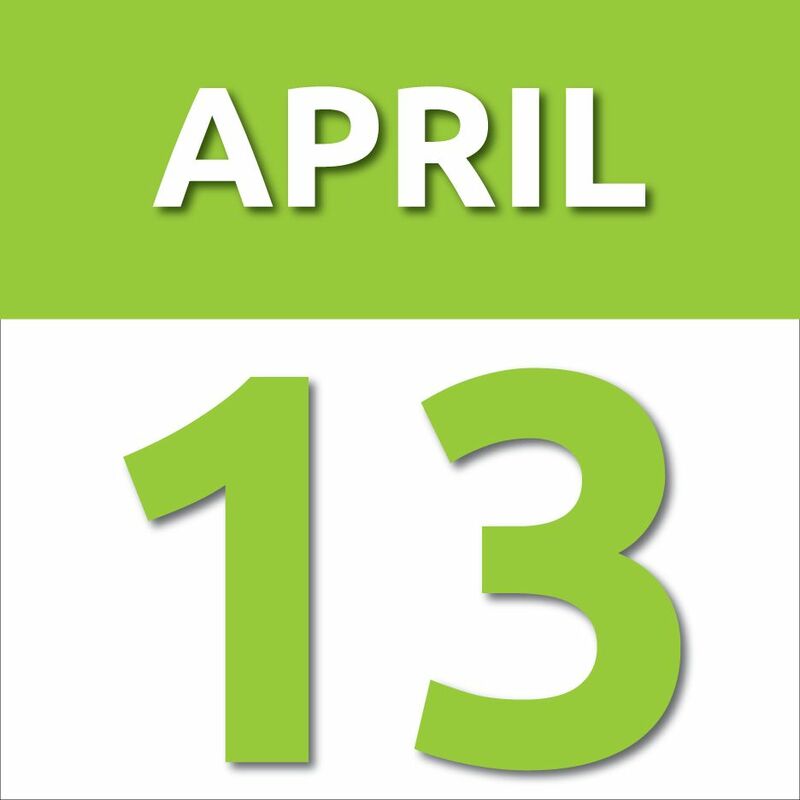 April 13th is the deadline Paddle Canada must provide the mailing list to Rapid Media for the Summer edition magazine. If you have already purchased your membership for 2018, great! It might be a good idea to login to your account to ensure your mailing address and email are correct and up-to-date. To renew, simply login to your Paddle Canada account, click ‘My Membership’ and then ‘Renew My Membership’. Please note, if you are a Paddle Canada Instructor, having an active 2018 Instructor Membership is mandatory to be a sanctioned Paddle Canada Instructor and have the ability to use Paddle Canada branding and be covered under Paddle Canada Insurance while teaching a sanctioned Paddle Canada course or clinic. Make sure to have your membership activated before your start teaching. If you are not a Paddle Canada Instructor, but wish to support our organization and receive Rapid Media’s Paddling Magazine, please feel free to activate your Friends of Paddle Canada Membership.